It is time for fodder and silage works. During this spring, it has been raining and as you can see in our pictures, crops are really good and farmers think that this year there will be a great campaign... they are good news for farmers. 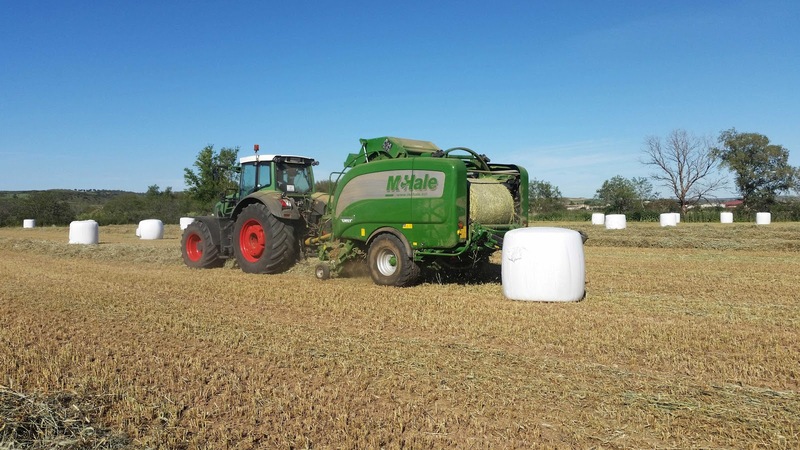 Our followers Jesús Cantalejo (from Carriches - Toledo) sent us some pictures about his silage tasks working with a McHale Fusion3 Plus Integrated Baler Wrappers...obviously, it is one of the best baler for these tasks. 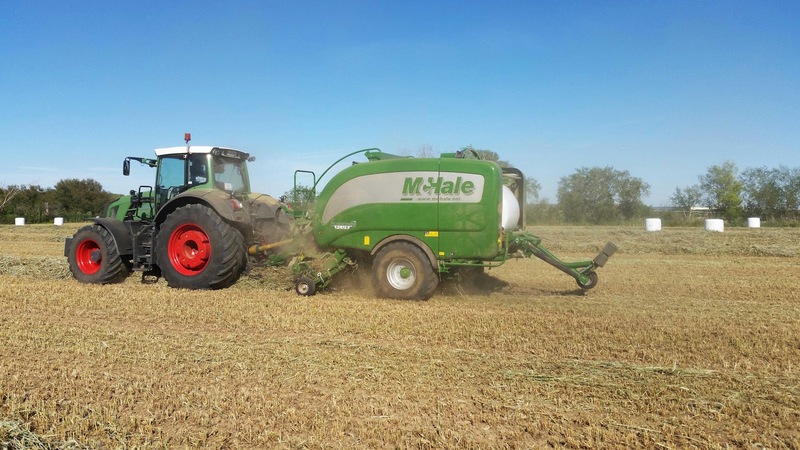 The Irish McHale company (Castlebar Road, Ballinrobe, Co. Mayo, Ireland) is pretty specialist in fodder baler and they have an important prestige so their machinery is a good choose to have an excellent silo. 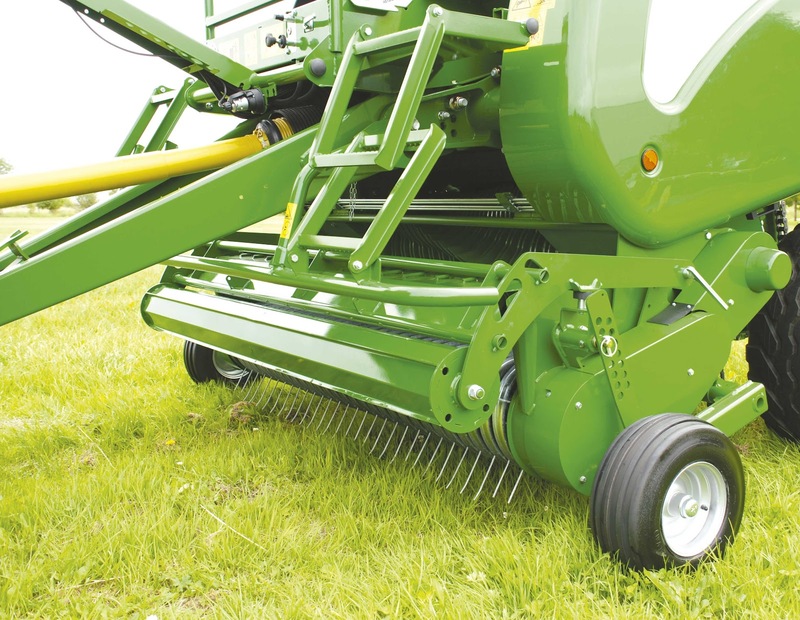 Farmers get a good harvesting this year with amounts of 25,000kg/he of triticale and about 6,000kg/he of vetch. These figures are really very good. 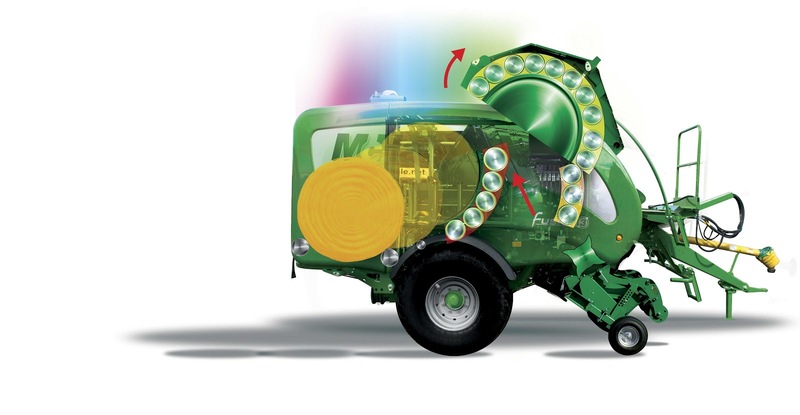 The McHale Fusion 3 Plus integrated baler wrapper consists of an 18 roller fixed chamber baler and an integrated vertical wrapping ring. It uses Film on Film technology to apply film to the barrel of the bale in the bale chamber. It is a fully automatic machine which is controlled by the McHale iTouch Control Unit. 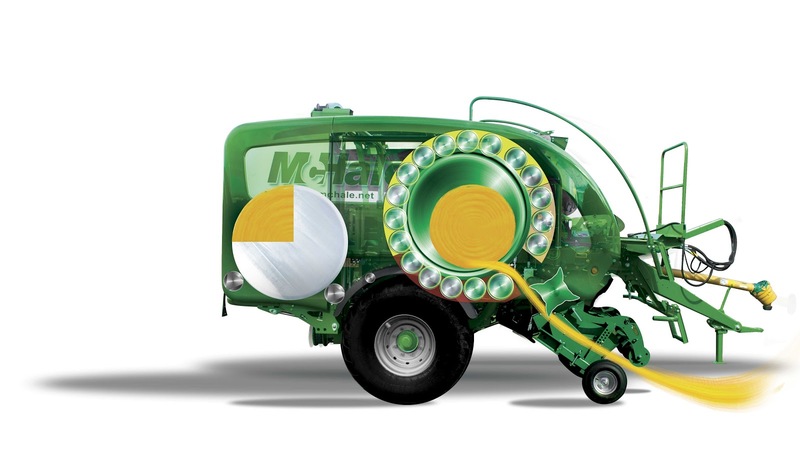 McHale developed a patented application system which adjusts the breaking force on the roll of plastic in-line with working conditions and allows for a continuously variable stretch, which can adjust to changes in the day automatically without the operator having to adjust any settings. 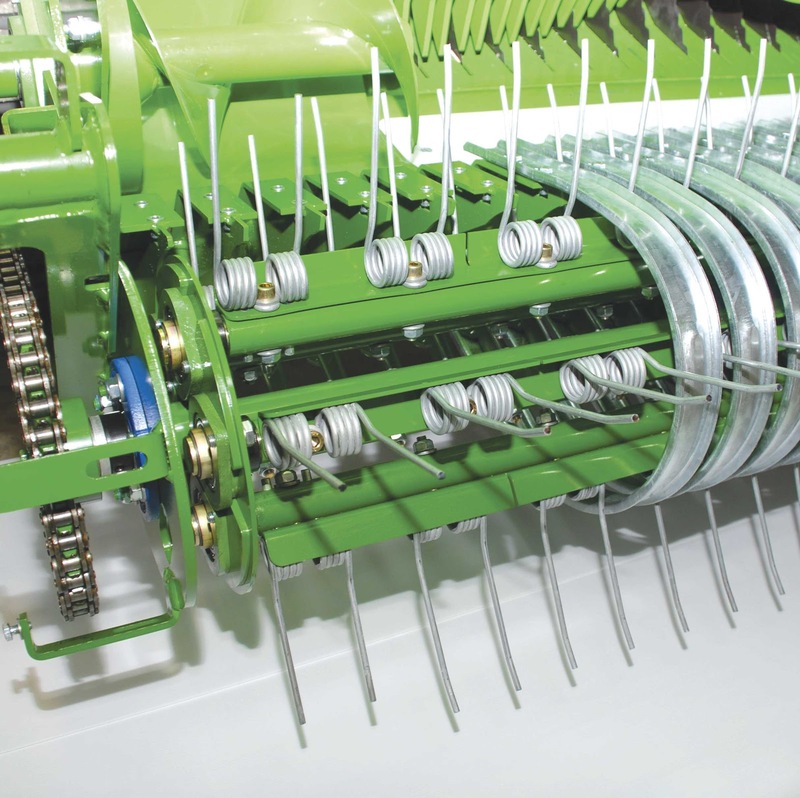 About Film on film technology, the film binds the bale together as it passes from the baler to the bale wrapper, which eliminates the need for string or net wrap. The film that binds the bale together forms a wrap layer and gives better film or plastic coverage on the largest surface of the bale. Chamber Film Acts As A Wrapping Layer. The plastic which is added to the barrel of the bale to keep the bale together as the bale passes from the baler to the wrapper also forms part of the wrapping process and adds value by placing more plastic on the largest surface of the bale. Chamber Film Results In Better Shaped Bales. 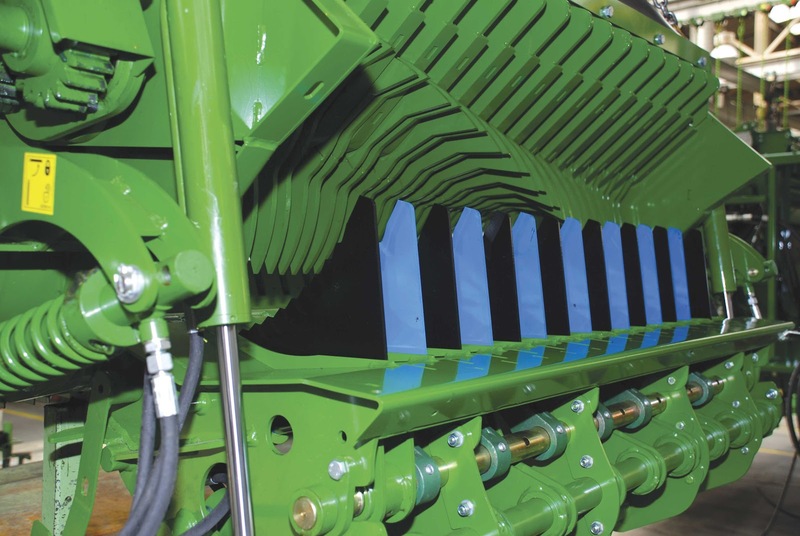 When plastic is applied to the barrel of the bale it can be stretched to approximately 20%. 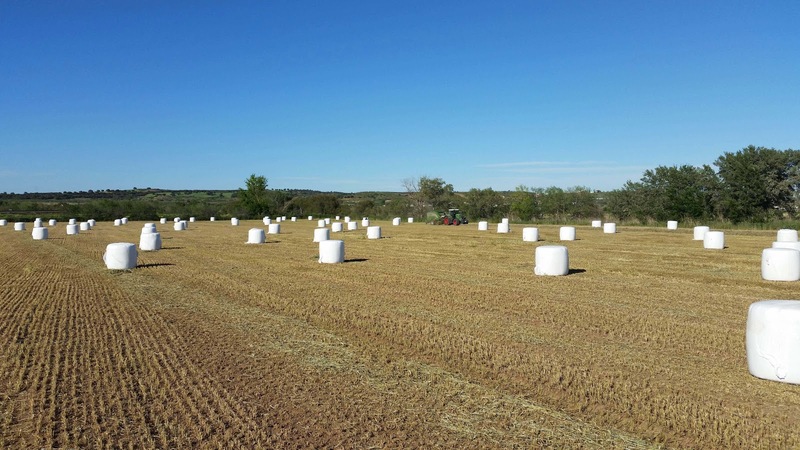 The stretch ratio is higher than what can be achieved with net wrap or twine and as a result the material is kept tighter, which ultimately results in better bale shape. 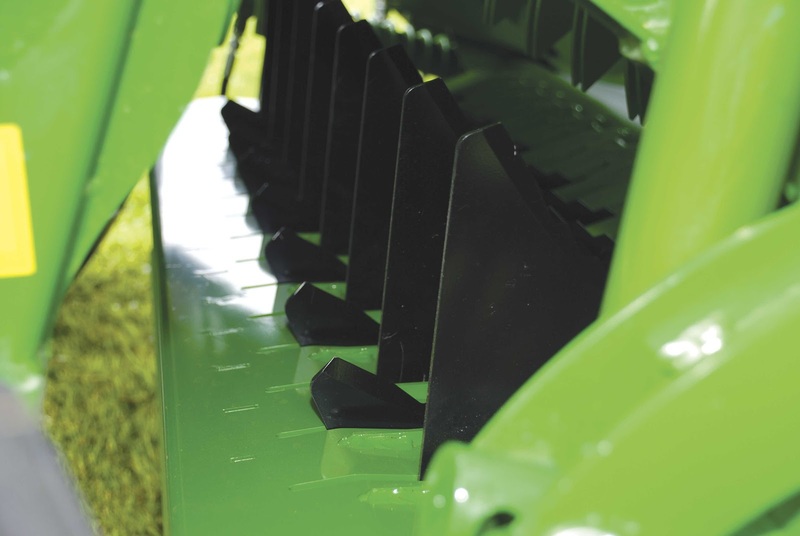 Chamber Film Delivers Higher Quality Silage. As the plastic is being stretched as it is being applied to the barrel of the bale it expels more air than net wrap would and as a consequence results in better silage quality. Chamber Film Makes Recycling Easier. As plastic is used to both bind the bale in the bale chamber and to wrap the bale, on feed out the farmer will be left with one form of waste. This reduces the time needed to feed the bale and avoids the unpleasant and time consuming job of separating the twine or net wrap from the plastic before the plastic is to be recycled. 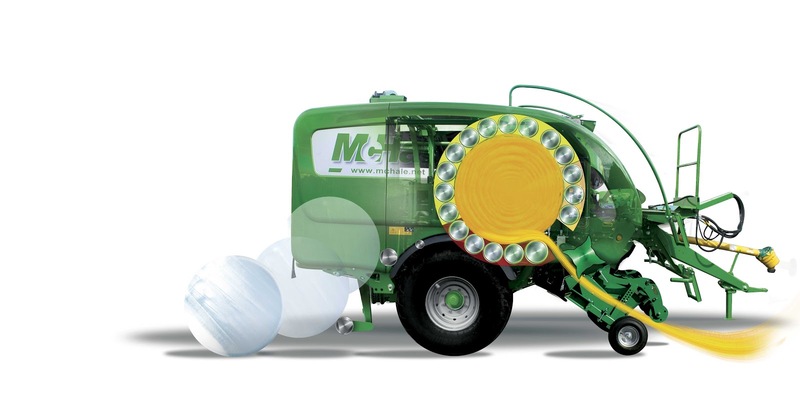 Bellow, you can see our video and pictures what were taken in the last Demoagro 2015 Edition about McHale baler.